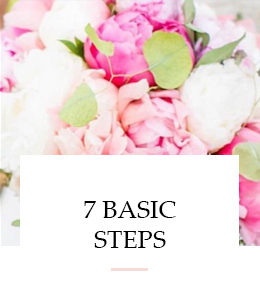 The entire process of getting your initial blog setup can take as little as 20 minutes, but before you can start blogging you’ll need to decide what to blog about! If you’re an individual, you have a ton of flexibility in the type of topics you blog about. If you’re a business or organization, your blog should be related to the products and/or services you provide, or the cause that you are promoting. Choose a topic or topics that your ideal customer (aka ideal reader) and you are really passionate about. You don’t have to be an expert on the topic, you just have to be willing to share what you know or are prepared to learn. Once you’ve decided what topic or topics you’re going to blog about. A great next step is to create a list of blog post ideas. Unless you’re going to blog strictly for your own enjoyment, you’re going to want to continually gain readers. Thus, knowing what readers want is also a key factor in your blog’s ongoing growth and success. –Solve a problem. I started Your Marketing BFF to provide a solution for small businesses and bloggers who don’t understand how to promote themselves and are frustrated with the technical side of blogging. I knew I could solve these problems. –Learn something new. What do you know that you could teach others? Do you know how to decorate, sew, cook, build stuff? Others want to learn and you can teach them! –Be inspired. People love to get ideas from others and be inspired to take action on their own. -Reach a goal. Think of some of the common goals people have; weight loss or eating healthier, getting organized, getting out of debt, starting a new business, etc. 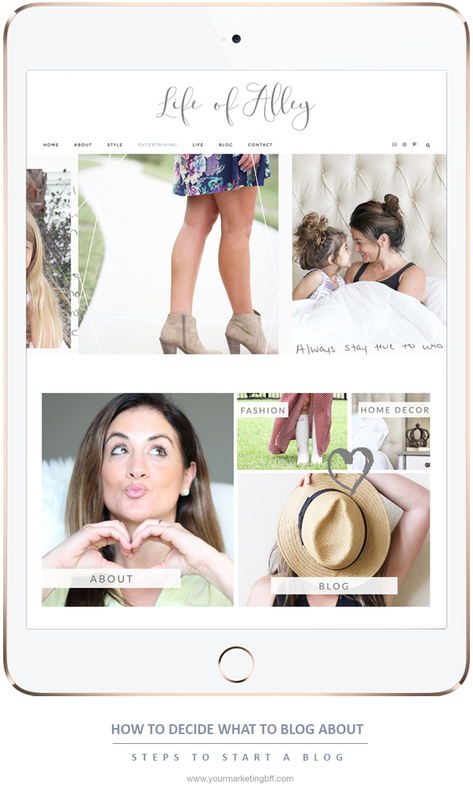 Share with others how you did it… now you’re helping them reach a goal + providing inspiration! –Be entertained. Do you have a story to share? Do you have an interesting life? Are you quick witted? Chloe of Boxwood Avenue lives in the country raising goats, a pet duck ‘Eleanor’, chickens and cattle. It’s entertaining and provides a lot of inspiration = a winning combination! –To ease fears. What are people afraid of? Can you help ease their fears? Sharing your own story of struggles, healing and hope can help others through a similar crisis. My advice is to take some of these things that readers want and couple them with the topic or topics you’re really passionate about. 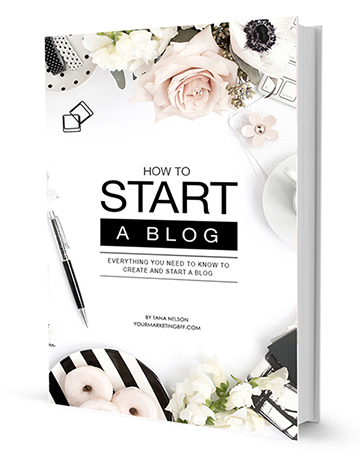 Now you’ll have the makings to create a successful blog! Step 2: Pick A Name + Domain Name for your blog. Love what you do to help others. Thank you for sharing your design of my site?